Beavercreek’s Mason Kennedy, shown here diving in a December meet in Centerville, holds one of the area’s Top-5 times in the boys 100-yard freestyle. Sydney Filer enters the water during an early-season competition at the Washington Township Recreation Center in December. Beavercreek’s Steven Ross throws the ball down the alley during a recent match. The Beavers boys team is currently 9-1 overall this season. 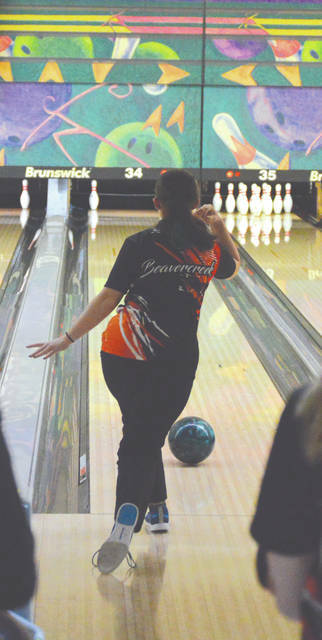 The Beavercreek girls team holds the highest team average among Greene County-area high school varsity bowling teams with an 890.3 average. GREENE COUNTY — Here’s a look at the top Greene County-area high school athletes in the sports of swimming & diving; and boys and girls bowling, as of Wednesday, Jan. 23. No team: Cedarville, Bellbrook, Legacy Christian, Yellow Springs. 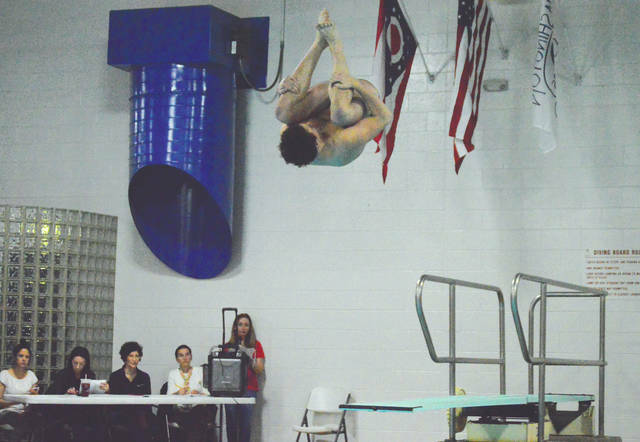 https://www.fairborndailyherald.com/wp-content/uploads/sites/50/2019/01/web1_masonkennedy_PS.jpgBeavercreek’s Mason Kennedy, shown here diving in a December meet in Centerville, holds one of the area’s Top-5 times in the boys 100-yard freestyle. File photos. 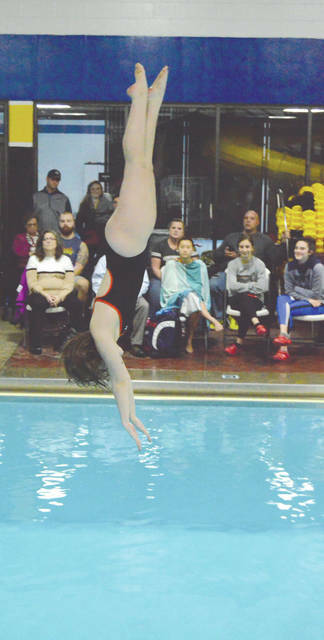 https://www.fairborndailyherald.com/wp-content/uploads/sites/50/2019/01/web1_SYDNEYFILER_PS.jpgSydney Filer enters the water during an early-season competition at the Washington Township Recreation Center in December. File photos. https://www.fairborndailyherald.com/wp-content/uploads/sites/50/2019/01/web1_StevenRoss_PS-1.jpgBeavercreek’s Steven Ross throws the ball down the alley during a recent match. The Beavers boys team is currently 9-1 overall this season. File photos. 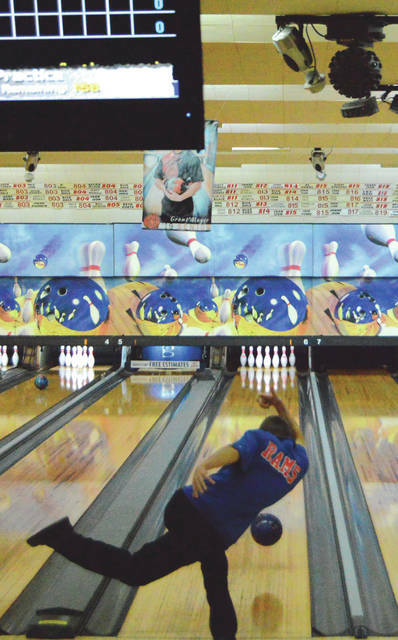 https://www.fairborndailyherald.com/wp-content/uploads/sites/50/2019/01/web1_GirlsBowler_PS-1.jpgThe Beavercreek girls team holds the highest team average among Greene County-area high school varsity bowling teams with an 890.3 average. File photos.